The Swedish Final, Melodifestivalen 1997, was held on March 8th in Gothenburg, hosted by Jan Ringryd. The winner was chosen by regional juries. The winner was the song Bara hon älskar mig, sung by Blond. It was written and composed by Stefan Berg. Blond performed 16th on the night of the contest and received 36 points, placing 14th. Blond was a boy band in the 1990s. The group consisted of Jonas Karlhager, Gabriel Forss and Patrik Lundström. The group participated in Melodifestivalen 1997 with the song Bara Hon Älskar Mig, written by Stephan Berg. During the Eurovision Song Contest in Dublin, Ireland Blond came 14th with 36 points. The group also recorded the song with English lyrics and it was titled Baby, I'll Die For You. In summer 1997 the group toured in Sweden and performed in public parks and on the Water Festival in Stockholm. 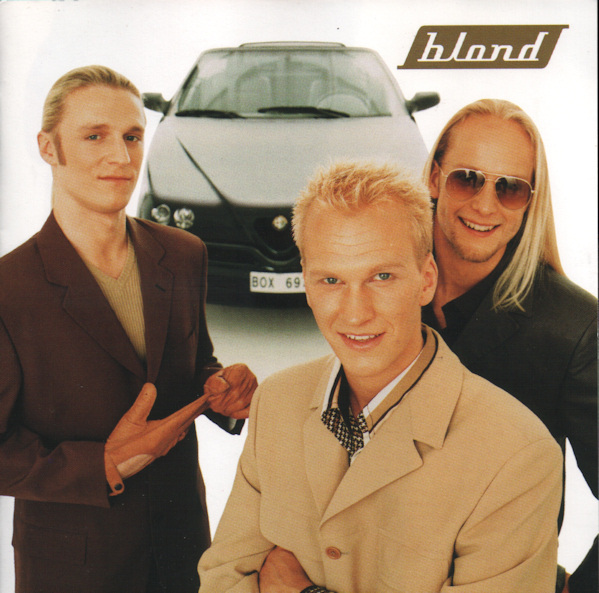 Blond released an album, but after that the members went in different directions. They reunited temporarily for a schlager night in Stockholm Pride Tantolunden 2006.